Do you remember the times when we only bought our pets the necessities? A bed and a few bowls for food and water, a few toys and a crate? All items which can be moved around and removed if ever necessary? Well, those days are no longer. We may have always thought of our pets as part of our families, but now we’re making that permanent. In recent years, we’ve noticed pet-driven design moving into homes. Families are taking their furry family members into consideration during renovation and new-build projects. Why? Well, it’s their home too!! Now, we’re not talking about aesthetically pleasing pet supplies and toys. This movement goes way beyond that. We’re talking about elements built-in to homes to accommodate and entertain family pets. Dog bathing stations are now offered as options to add in new-build projects and built-in food and water bowls are the norm in kitchen designs. And forget about cat towers and playgrounds you can buy at the store because these days, climbing elements are incorporated into our shelves and walls. As designers, we love taking on any challenge to configure a more efficient and functional space for our clients. 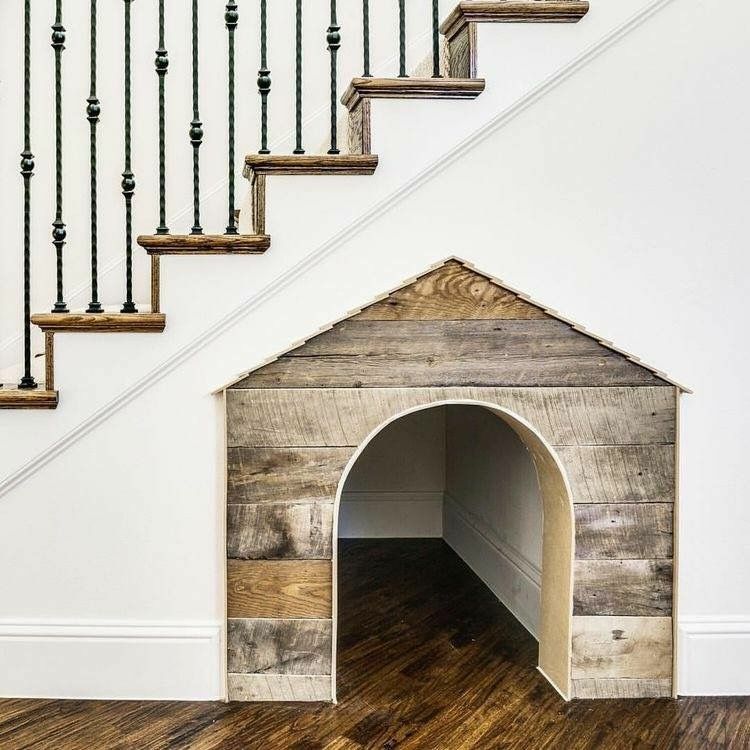 We view pet-centric design as a way to get creative to benefit our four legged friends – and we especially love the marriage of architectural detail and intent with functional needs of pets and owners. We’re so thankful for our furry family members at BSD!